Meagan Harrington Diaz is the artist behind Tying the Knots Studio. She lives in Tucson, Arizona, with her husband, three daughters, two dogs, two cats and many native animals that visit their land which include owls, bobcats and snakes (oh, my!). At 16 Meagan was awarded a Fine Art Summer Internship course at the University of Arizona College of Fine Arts. From that moment on, she knew art would play a big role in her life. At 35 she had her first international solo art exhibit in Bantry, Ireland, at the breathtaking Bantry House. 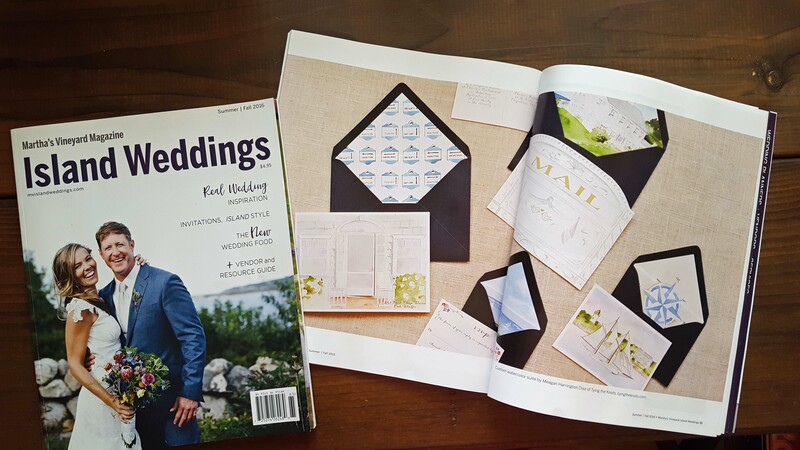 Tying the Knots' custom work has been featured in Martha's Vineyard Island Weddings Magazine, Rock N Roll Bride, Reign Magazine, Hardy Farm Wedding, Nashville Bride Guide and Atlanta Weddings.